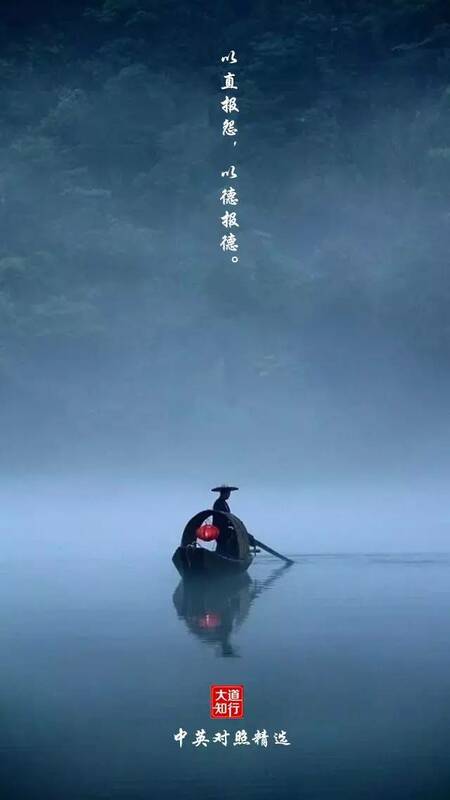 《Confucian Analects》：Someone said," To requite resentment with kindness, what do you think of that? " The Master said, "With what then will you requite kindness? Requite resentment with justice; requite kindness with kindness."